TAMPA, Fla. (AP) Alex Ovechkin is thrilled, though hardly satisfied. ”It’s a great story. 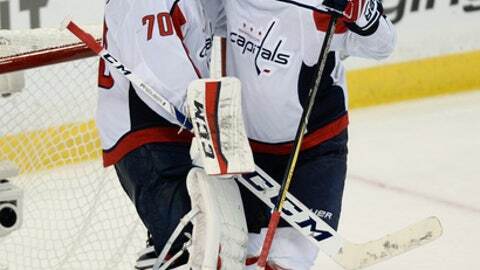 They’re a good hockey team, they have a lot of good players, players from other teams – I know a lot of people say we didn’t want those players, but we all did,” Capitals coach Barry Trotz said.